A special election will be held on May 10 in Senate District 4, a district that covers Jefferson and Chambers counties and portions of Harris, Montgomery and Galveston counties. Early voting begins April 28 and ends May 6. There are four Republican candidates on the ballot, including former District 4 senator Michael Galloway, who served from 1994 to 1998; two Montgomery County state representatives –Rep. Steve Toth (R-The Woodlands) and Rep. Brandon Creighton (R-Conroe); and Gordy Bunch, a board member of The Woodlands Township. Gov. Rick Perry has appointed Mary Ann Williamson of Weatherford to the Texas Lottery Commission for a term to expire Feb. 1, 2017. The commission oversees the Texas Lottery, and ensures lottery and bingo games are conducted in a legal and fair manner. 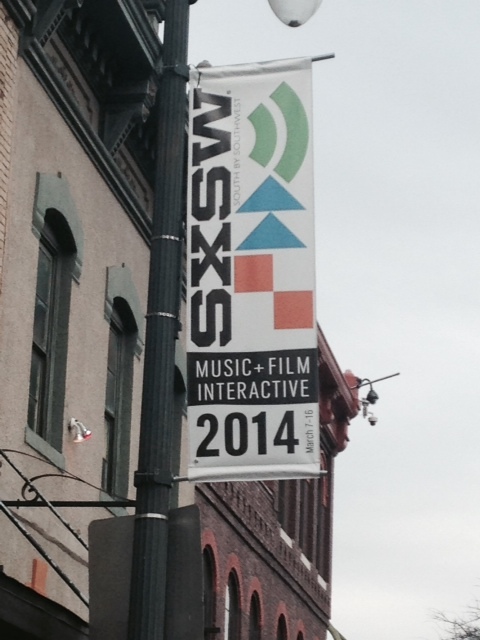 Only in Austin: Founded in 1987, South by Southwest (SXSW) has grown from a small music festival into a sprawling 10 day conference covering education, music, film and interactive events. This year, Jimmy Kimmel Live is in town for a week’s worth of shows. With an estimated economic impact of $190.3 million in 2012, “South By” as residents refer to it, puts the madness in March in Austin. 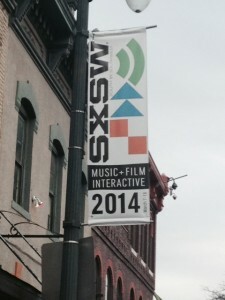 « Previous Post: SXSW in the ATX!